Pritam Khialdas Nanwani, MD, Treo Engineering Pvt Ltd (TEPL) elaborates on how the company has prepared for the Components Show 2018 and how its products embody the recent shift in the country towards eco-friendliness. 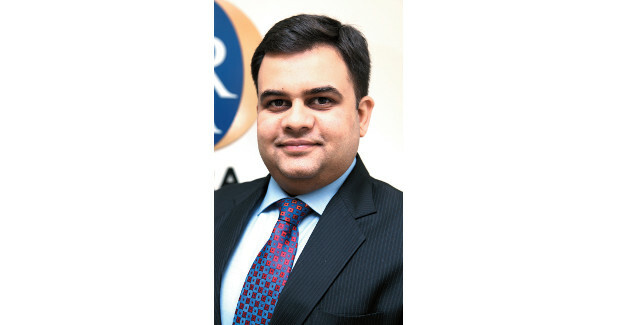 Prateek Khemka, Owner of Aditya Industries discusses challenges of 2017 as a tier-2 level supplier and the hope that the future holds for tier-2 and tier-3 suppliers in India. As a manufacturer of precision materials, Khemka stresses on how important SMEs are when it comes to providing the giants with materials and instruments that are needed in the manufacturing process. 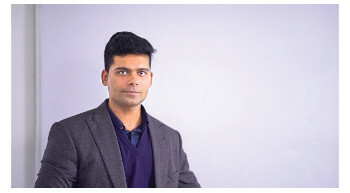 Raj Chandani, Owner of Arjan Industries, talks to APF about Arjan Industries’ goals about how the Auto Expo 2018 will allow them to further their business plans for 2018. Arjan Industries manufactures components exactly as per the prints given by the customer, producing turned parts as tier-3 suppliers for the automotive industry. 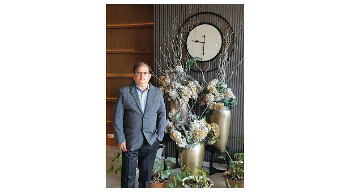 Dr Anil Prasad Das, MD, AG Industries talks about AG Industries’ future as an expert in the plastic manufacturing, what with the company's longstanding work with making plastic components for the automotive industry. 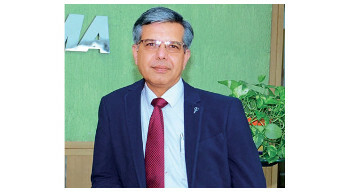 Vinnie Mehta, Director General, Automotive Components Manufacturers Association (ACMA) has been actively involved in the promotion growth and development of the auto component industry in India. Mercedes-Benz, the country’s largest luxury car maker is all set to excite, fascinate and enthrall at the 14th Edition of the much awaited ‘Auto Expo 2018’. An array of some of the never seen before products in India will dazzle the Mercedes-Benz Pavilion at the exhibition. The key highlight of Mercedes-Benz’s product offense will be based on three distinct product attributes: luxury, versatility and future mobility. The company has reiterated its commitment to its Indian customers, its growing market and to the ‘Make in India’ vision. 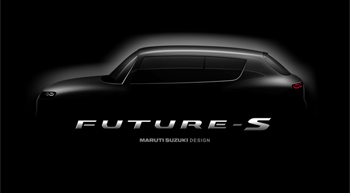 Maruti Suzuki India Limited has decided to showcase its all new compact car design language in the form of Concept Future S. The company has released an obscure sketch of the same, teasing car aficionados about its launch at the Auto Expo. Pinnacle Speciality Vehicles (PSV), a division of Pinnacle Industries Limited is set to be a part of the Auto Expo 2018 by showcasing ‘Finetza’, a customised expandable motorhome. The fi rst of its kind in the Indian market, the Finetza series, a converted motorhome aims to transform road trip experiences and is fully equipped for amazing outings with family and friends. As a global leader in clean and effi cient technology solutions for combustion, hybrid and electric vehicles, BorgWarner will present its broad product portfolio at the 14th Auto Expoheld in New Delhi from February 8 to 11, 2018. The company will show solutions that help automakers master the challenges posed by ever stricter emission standards and pave the way for a zero emissions future.